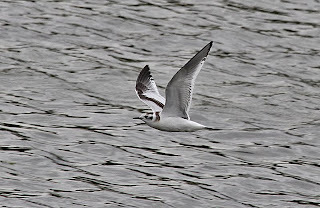 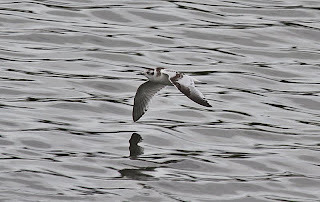 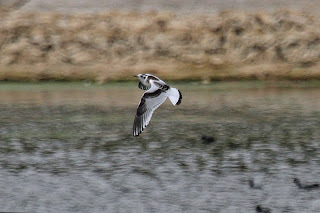 Bob the Birder: Little Gull at Shustoke Res., Warks. 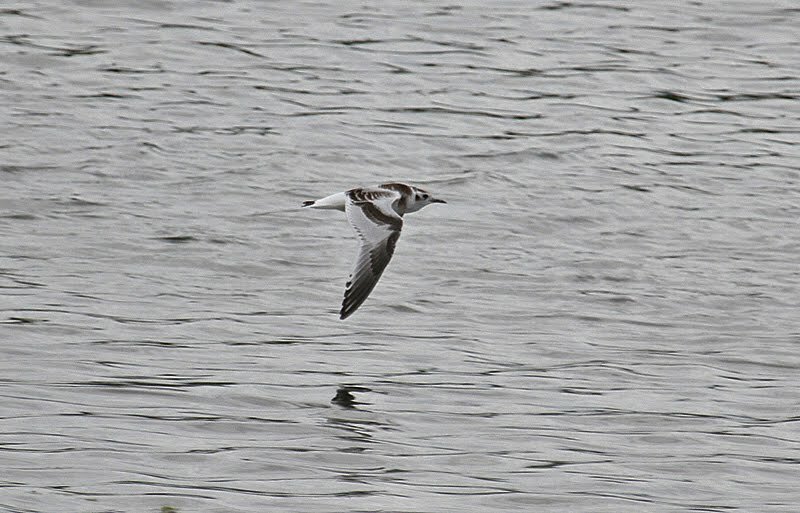 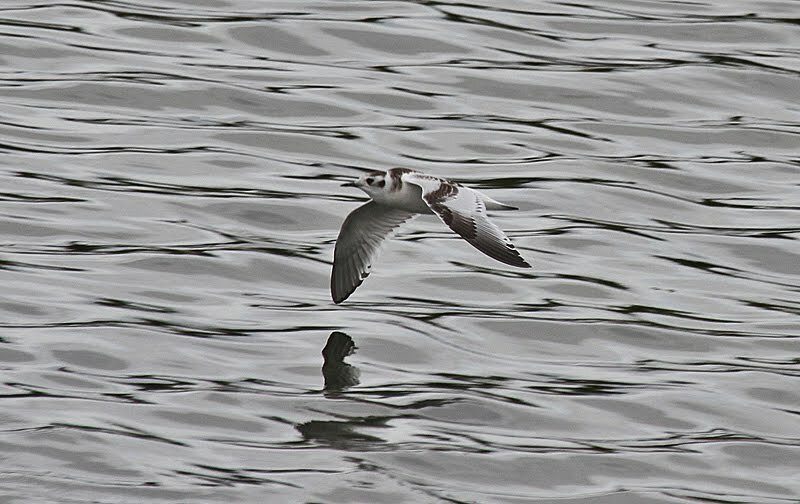 Little Gull, juvenile, Shustoke Reservoir, Warks. 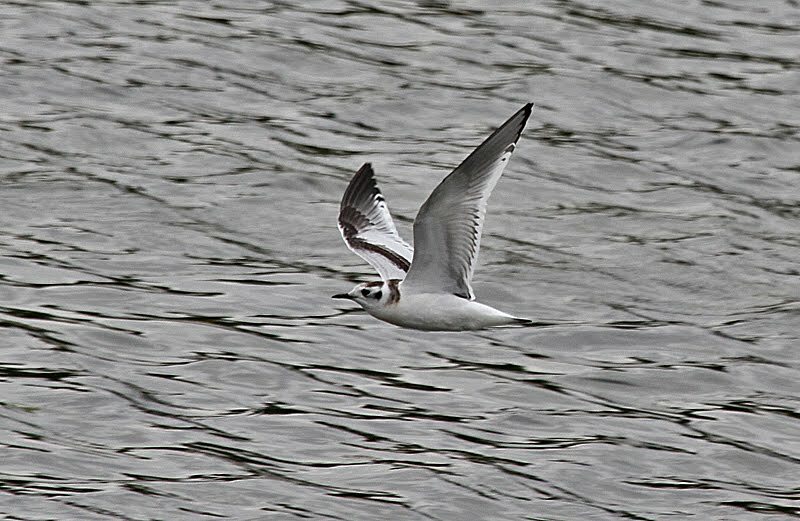 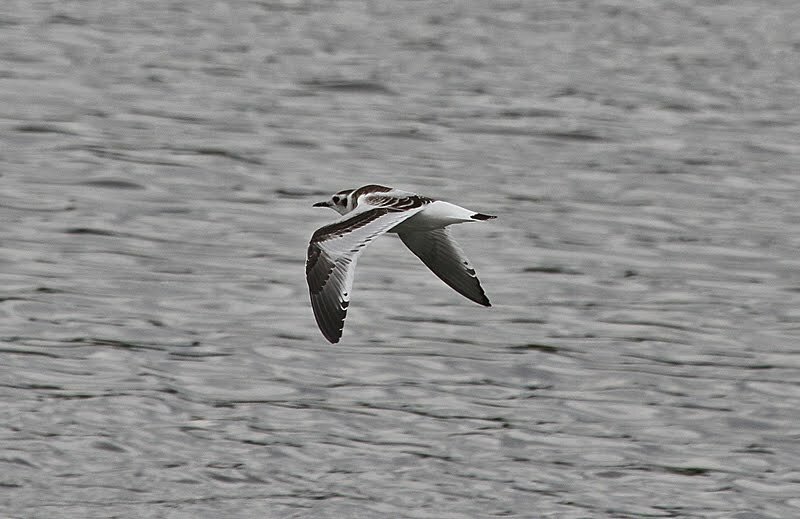 A juvenile Little Gull at Shustoke today brought to an end a week when there were strong indications that the Autumn passage is starting to pick up some momentum. 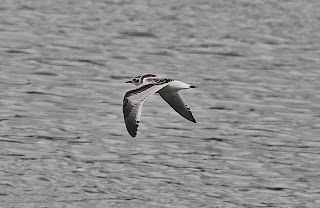 Greenshank were certainly on the move with 3 seen at Draycote Water in the week and 4 together on Fisher's Mill pool yesterday as well as another Wood Sandpiper on the superb 'Reedbed pool', also on the Middleton Lakes reserve. 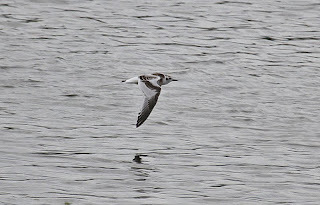 There has also been an increase in sightings of Common Redstart in suitable habitat in the area with 4 seen yesterday.